Katie Price's sister Sophie poked fun at the glamour model on Mother's Day amid claims the pair's mother is 'exasperated with Katie's drama'. 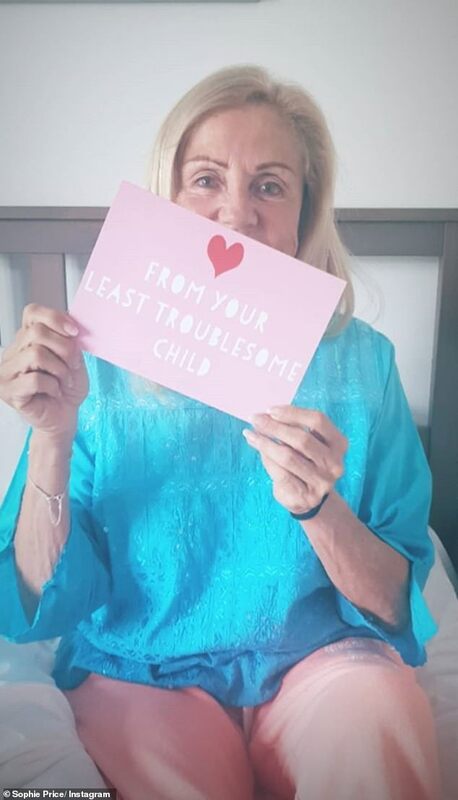 Taking to Instagram on Sunday, the youngest Price sister shared a snap of the pair's mother Amy holding up a card which read: 'From your least troublesome child'. The hilarious post comes as The Sun reports that Katie, 40, has been at loggerheads with her mother in recent months. A source told the publication: 'Katie and Amy aren't seeing eye to eye at the moment. Amy's getting exasperated with Katie's constant drama. 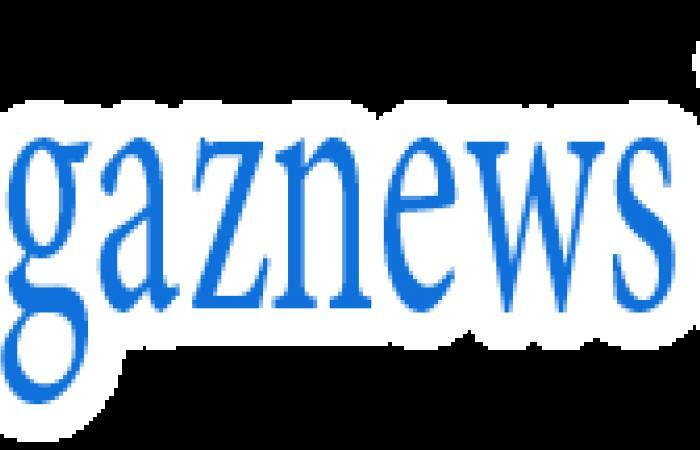 'The latest court appearances over the playground slurs, leaving the kids at home to holiday with Kris and all the disruption from filming her show My Crazy Life. 'They love each other to bits, but they bicker at the best of times'.